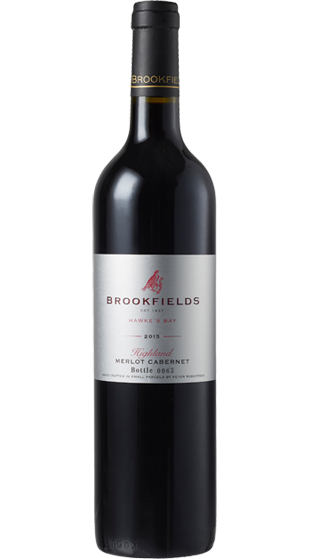 Tasting Note: This label is reserved for Merlot dominant wines of excellence & is only the sixth release since 1989. The flavours in the 2015 'Platinum' Merlot / Cabernet are orchestrated - robust plum, blackcurrant, toast, vanillin, new oak and spice flavours make this a generous red wine. Rich, full bodied and inviting. Vegan friendly.